GL's new Universal T1/E1 card is capable of both T1 and E1 interfacing. In addition with the other basic T1/E1 line signals monitoring applications, the Universal T1/E1 cards also support Pulse Mask Compliance Testing, and Monitor Jitter Measurement applications. 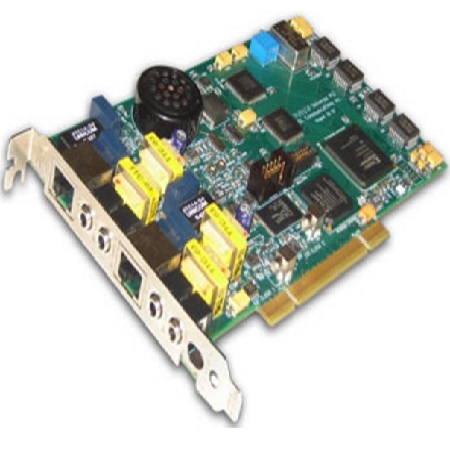 Cross-port and Through mode hardware loop-backs are also provided on the Universal T1/E1 cards.